CCA Kids Blog: Deadline For Retreat Scholarship: December 31st ! 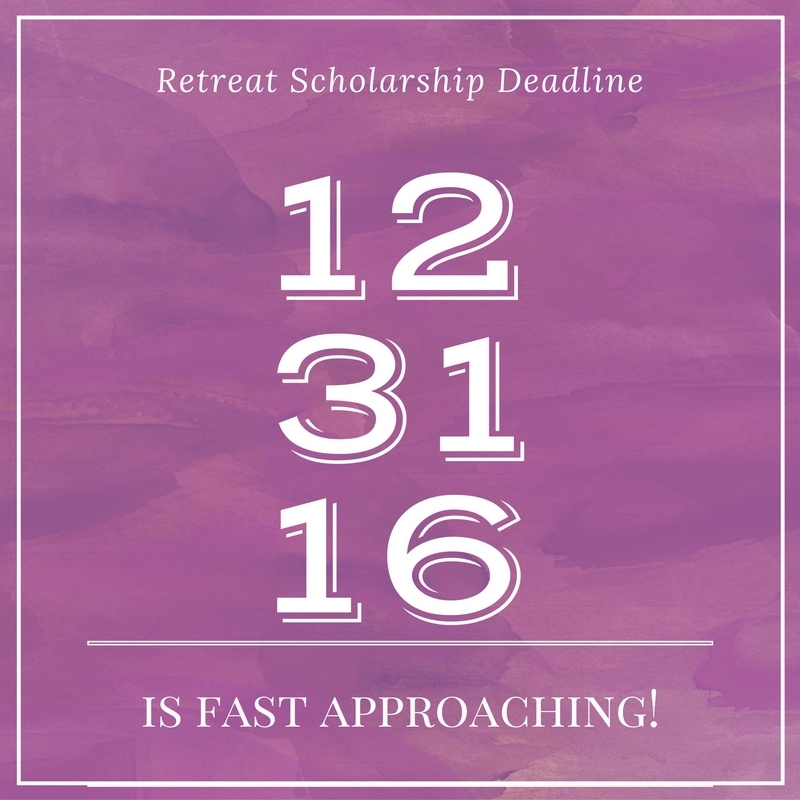 The deadline to apply for our a retreat scholarship is right around the corner. December 31st is just days away. The 2017 CCA Annual Family Retreat and Educational Symposium takes place from Thursday, June 29th through Sunday, July 2nd, in Reston, VA, and we will be staying at the Hyatt Regency Reston. They have given us a discounted rate for our group. Please join us for an educational symposium, family night, dinner/dance, and much more! Please register by May 1st to get our early-bird registration special of $100 per family. Registration will increase to $125 after this date and the LAST day to register will be May 15th. 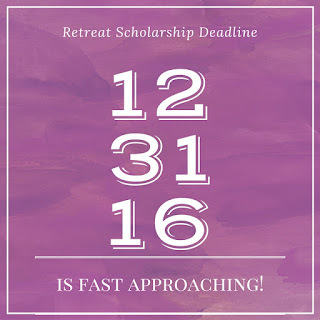 The deadline to apply for a retreat scholarship is December 31st. We hope to see you there!